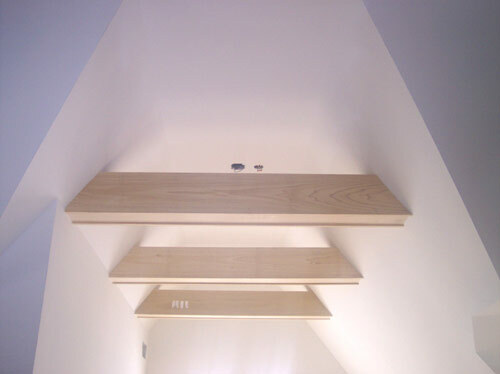 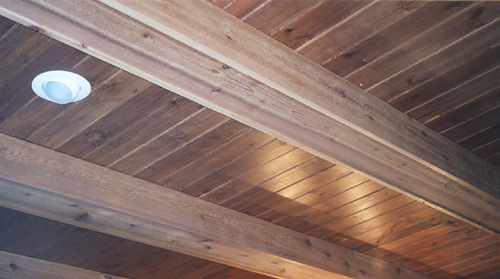 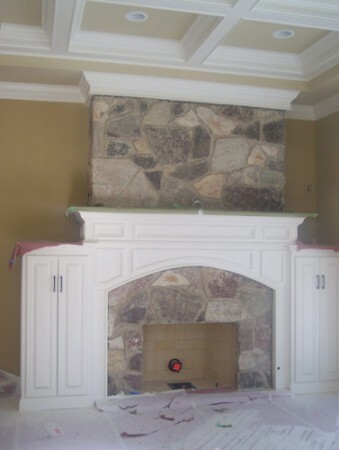 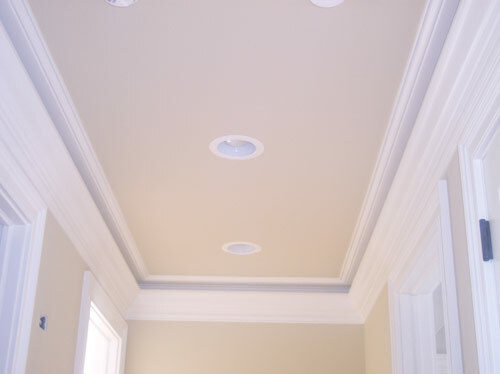 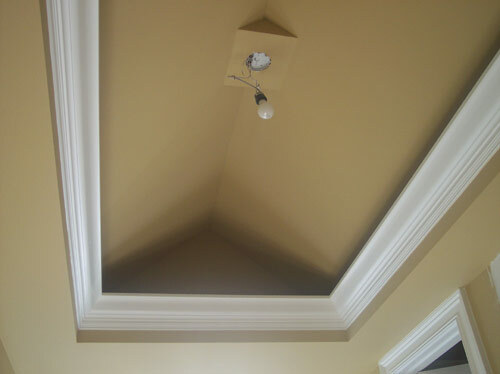 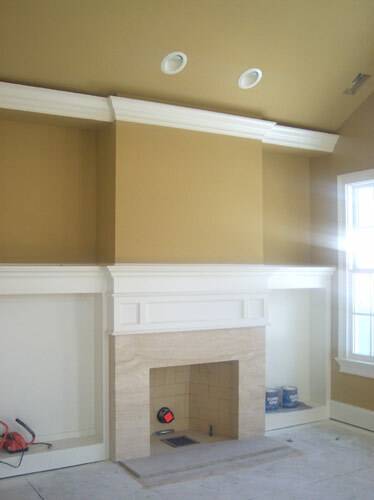 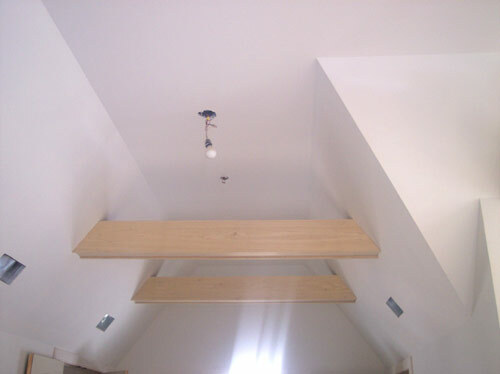 Our expert trim installations add an attractive finishing touch to every room of a home. 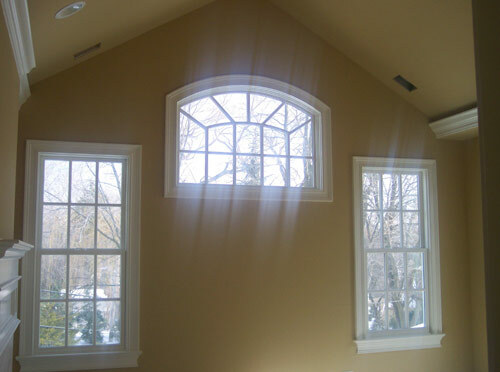 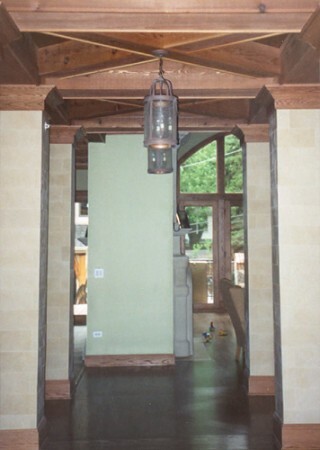 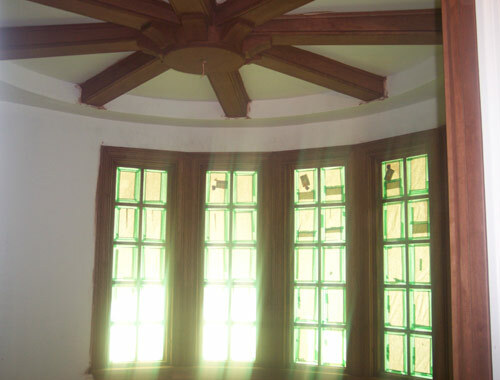 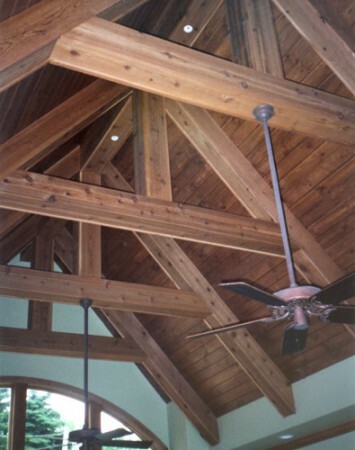 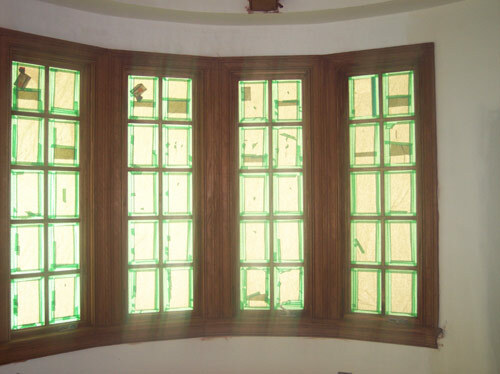 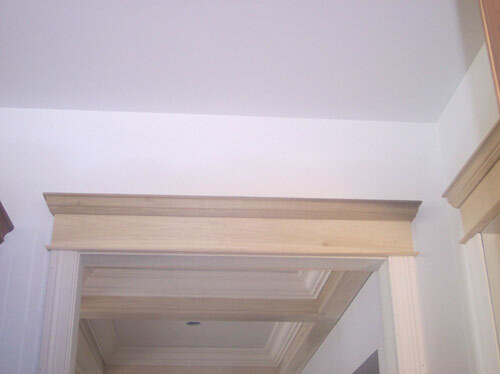 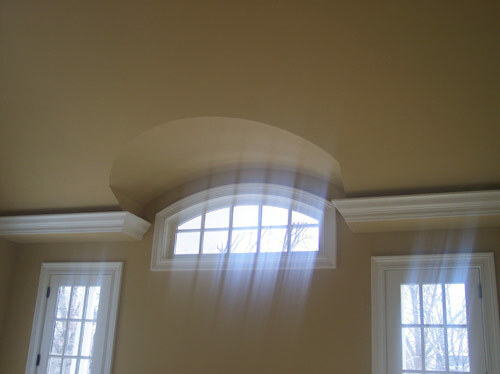 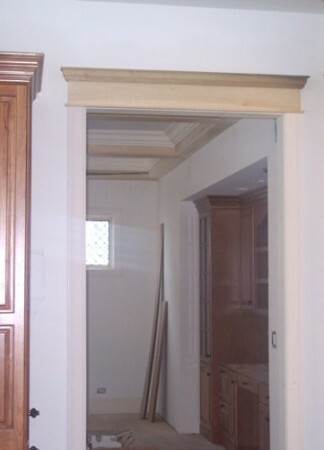 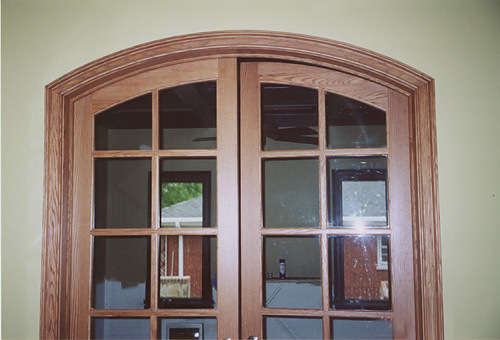 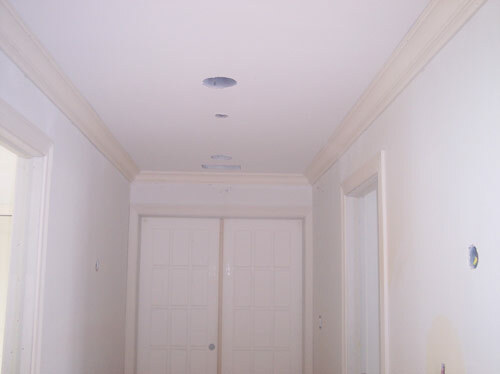 Detailed molding workmanship on windows, walls, & doors leaves no seems, gaps, or imperfect joints. 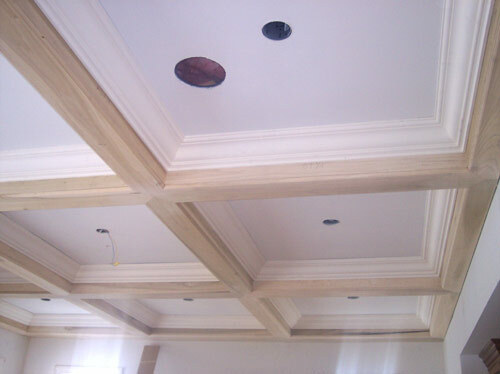 Only lasting finished beauty.